The story starts here. Three lifelong friends from Alam Shah Science School (ASiS) decided to head to a food festival together. They knew fairly well that the decadent drinks would prove to be a diuretic. That incident proved there was a gap in the food festival market for refreshing drinks like the one they would soon conceive. It marked the beginning of the journey of their startup, Antidote Drinks. Antidote Drinks are virgin mojitos in a bottle, consisting of 5 flavours, each with its own distinct moniker. There’s the Tambaqui, which is a classic mojito, where the base flavor only involves lime. Then there’s the Solana for cranberry, Randai for blackcurrant, Mogo-mogo for kiwi as well as Panacea for pandan. The team mentioned that they came up with their startup name because the term antidote is basically the cure to poison. “In hot weather, people will feel thirsty and if they are dehydrated, they will become weak and tired. Antidote Drinks is a metaphorical brand where we equate the hot weather as ‘poison’ and our drinks as the cure to it, in order to stay refreshed,” they said. Each 300ml bottle retails for RM7 and they are available at Hammurabi Restaurant in Cyberjaya. 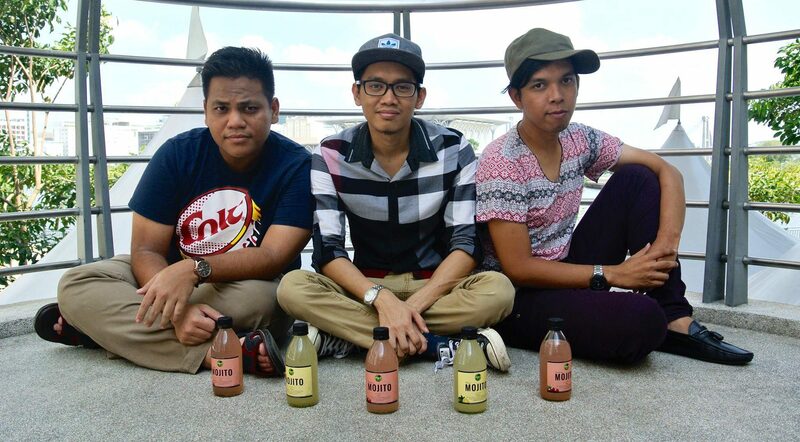 The team also does cash on delivery services for their drinks around the Subang Jaya, Shah Alam and Cyberjaya areas. Beginning September, customers can also grab their drinks at the Shah Alam barbershop, NeedACutBarber. The team, which is made up of Rahimi, Najib and Abbas, have been friends since middle school, and they each have backgrounds in mechanical engineering, biotechnology and corporate administration. As of now, Abbas has his own company—a secretary firm, Najib is a claims assessor at an insurance company and Rahimi is in-between jobs. As such, Antidote Drinks is a passion that they pursue on the side. Rahimi focuses more on the marketing aspect of the startup whilst Najib manages the product, and Abbas takes up the administration aspect for Antidote Drinks. 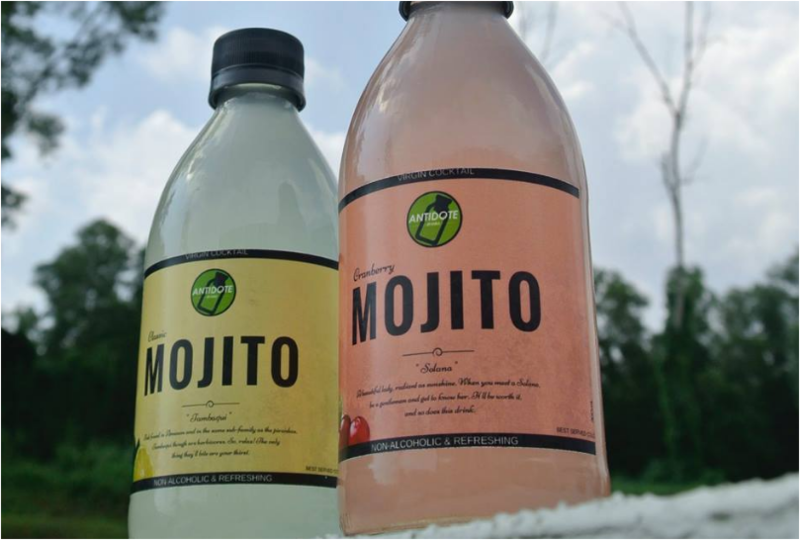 In order to come up with the ideation of their startup, the team did a lot of research on the mojito beverage, besides actively café-hopping and observing what is already in the market for beverages. As their bottled beverages are virgin mojitos, the challenge was to find the substitute for alcohol in mojito, where rum is the usual culprit. In Antidote Drinks, soda is the substitute but the team relayed that one has to have the right mix to give the same taste and experience as the alcoholic mojito. “It is not that easy to produce a mocktail drink let alone to bottle them but yet still achieve the same level of taste and experience,” they said. They have been doing this for several months, since their inception in April 2016 and they were candid about how Antidote Drinks was formulated through much trial and error. 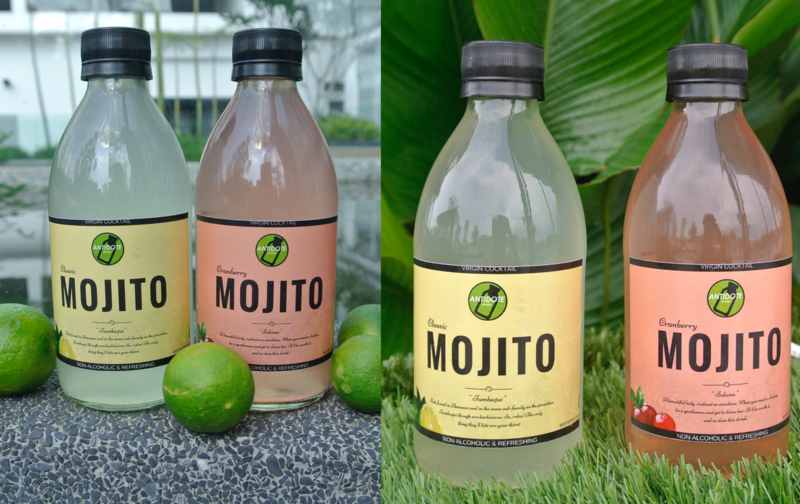 “At the beginning, the product development was a bit tricky for us since we could not taste the real mojito. However, we did research and asked a lot of people, from laymen, drinkers or professional individuals in the cocktail business, trying to get answers that we needed,” they said. 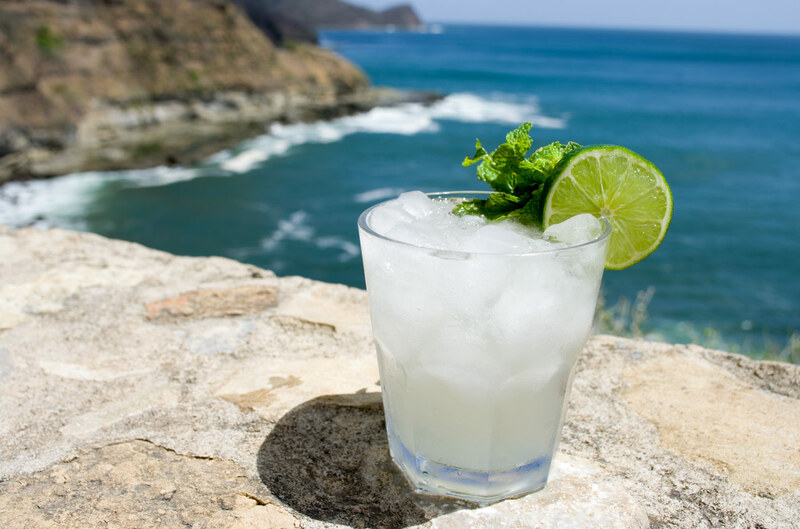 They not only had to research on how a mojito should taste like, they also were looking to create a drink which is as close as possible to the real alcoholic mojito, not only in its taste but experience as well. Flavour was one thing, and the other was its presentation. Mojitos are commonly made-to-order drinks and they are typically prepared by a bartender and poured into a glass, not pre-made and stored in bottles. These were the things that the Antidote Drinks team had to take in consideration prior to putting their drinks out in the market. Overcoming all of the said technical difficulties has given the team the confidence to go forth.